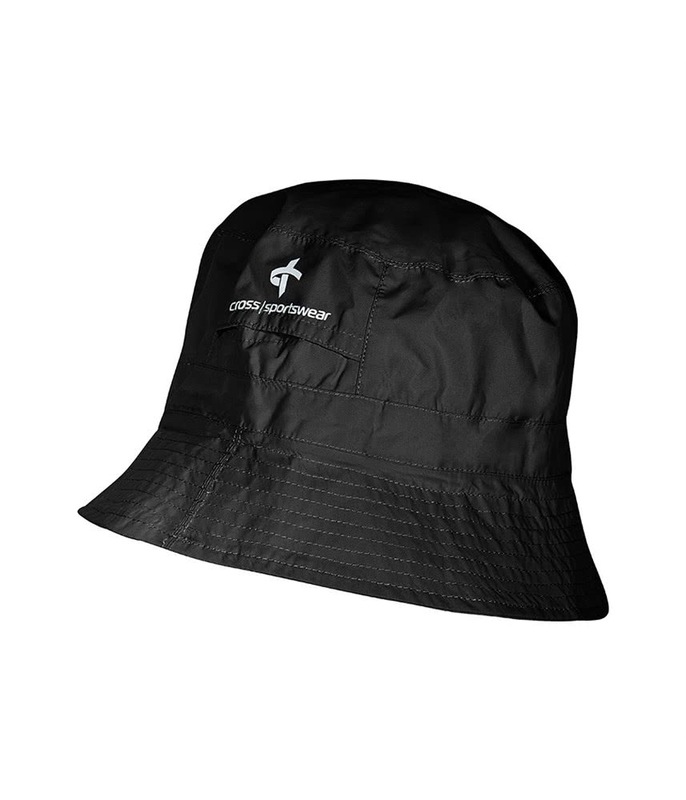 The Cross Mens Sam Hat features a classic bucket style design that will keep you protected from the rain while out-and-about. A lightweight construction and water-repellent fabric delivers superior performance and comfort in rainy conditions. 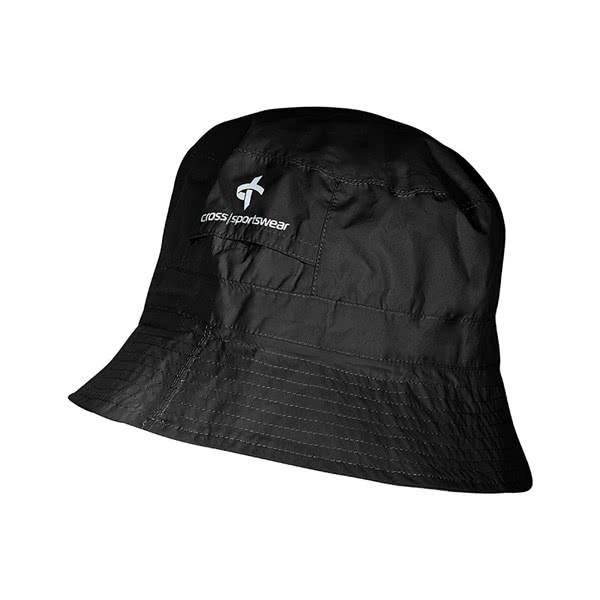 A mesh lining and back ventilation aid the breathability of the Sam Rain Hat for added comfort.